We’ve been hearing about self-driving, or autonomous, cars for quite some time now as they go through rounds and rounds of testing. 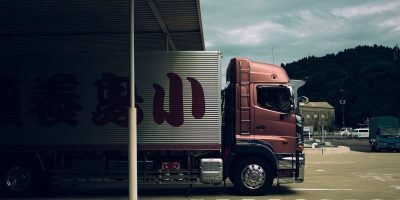 We don’t seem any closer to having them in our garages, but it’s being widely reported that autonomous cars will be responsible for delivering our groceries, perhaps very soon. We have slowly been inching away from visiting the grocery store weekly to pick up our staples. The process is being replaced by grocery delivery services. There are services that will deliver your groceries to your door, and there are also stores that will follow your list and gather up all your supplies and either deliver them to your waiting vehicle or directly to your door. The pros and cons of these services are obvious. 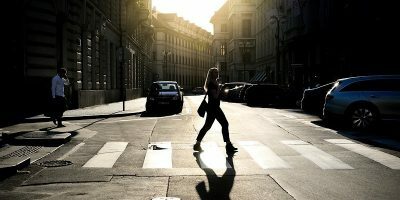 The number one, and perhaps only, advantage is of course the convenience. You don’t have to waste that one hour of your week to take care of this chore. Someone else is doing it for you. And for some – such as people who are older, disabled, or infirm – that convenience is a necessity. The disadvantages are many. You aren’t in the store yourself so can’t thump your own melons or smell a new flavor of coffee. You also can’t check out the clearance items as easily to perhaps plan your meals around them. And if you are shopping yourself and find they are out of a specific item, you can change your menu on the spot, but someone picking up your groceries for you doesn’t have the option to switch your menu so either doesn’t get anything at all or gets something you would have never picked to replace the missing item. But for a growing population, that one advantage outweighs the disadvantages. While shopping online has doubled in the past ten years and is expected to do the same in the next five, grocery store sales only make up 2 to 4.3 percent of the current market. The Food Marketing Institution predicts that this area of e-commerce will grow as well, to 20 percent of the market. It seems nearly every tech company and automotive company is working on developing a self-driving fleet, including Ford, Toyota, Google, and Apple. While we’ve been wondering when those vehicles will be available to offer us rides, they are jumping on the grocery delivery bandwagon. 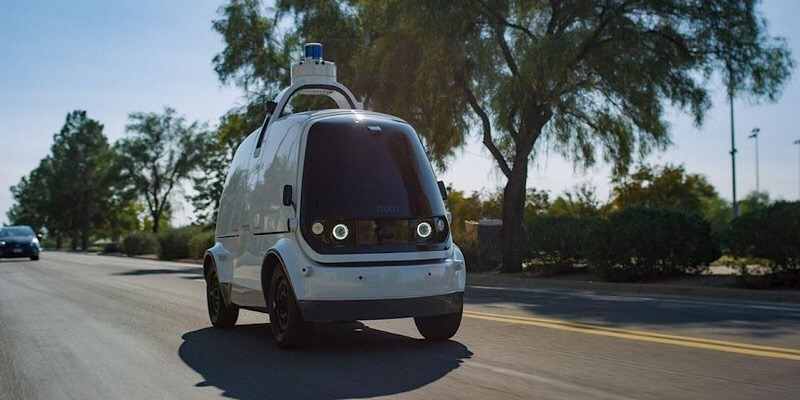 An Axios poll found that 64 percent of Americans are afraid to ride in an autonomous vehicle, but delivering their groceries to them in the same vehicle may end up getting them to accept self-driven cars more as a part of their lives. 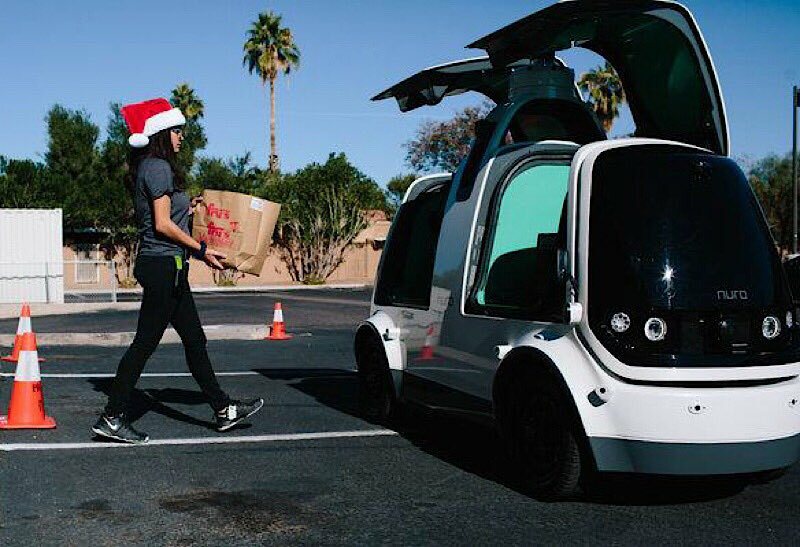 Nuro, a startup company, designed a grocery delivery vehicle and has been putting it to use delivering groceries from a food store in Scottsdale, Arizona. The vehicle isn’t even half the size of a Volkswagen Beetle but is large enough to handle at least six bags of groceries. And more companies are moving in that same direction. The Postmates delivery service announced plans for a service that uses a robotic shopping cart that travels sidewalks. “There is a qualitative difference when you don’t have to worry about passengers,” explains Nuro co-founder Dave Ferguson, a key engineer from Google’s self-driving project. Kroger grocery stores has a partnership with Nuro. Customers in Scottsdale can place their orders on the Fry’s Food Stores mobile app or website, and it will be delivered by Nuro’s vehicles. “Kroger customers are looking for new, convenient ways to feed their families and purchase the products they need quickly through services like pickup and delivery,” explained Kroger’s chief digital officer Yael Cosset. But of course, that original pro and the cons still exist. 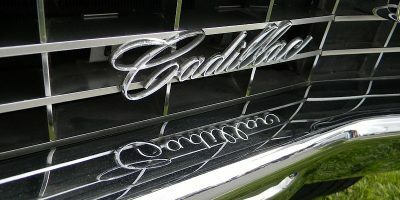 However, as the research shows, people are looking past those cons and edging toward the convenience more and more. And if you are one who did all your holiday shopping online, you understand that. Do you see grocery delivery by autonomous vehicles happening in your future? Or can you still not get past the cons? 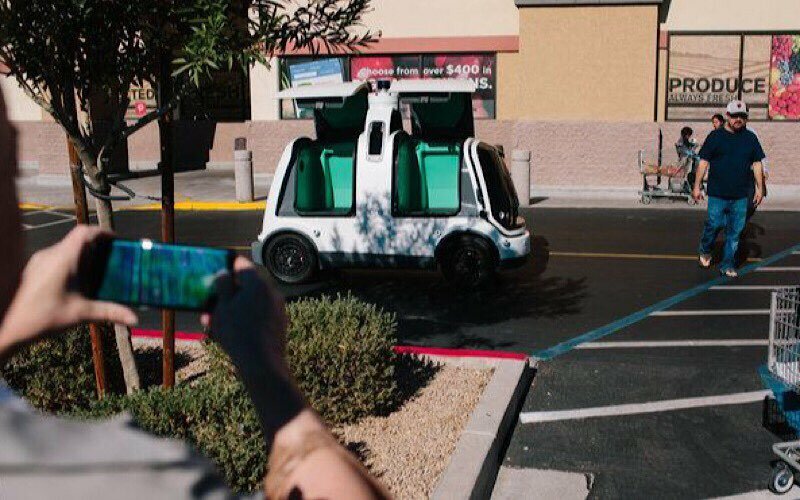 How do you feel about autonomous cars delivering groceries? Let us know your thoughts and concerns in the comments section below.